I don’t know about you but I just love strawberries! In particular Florida strawberries. 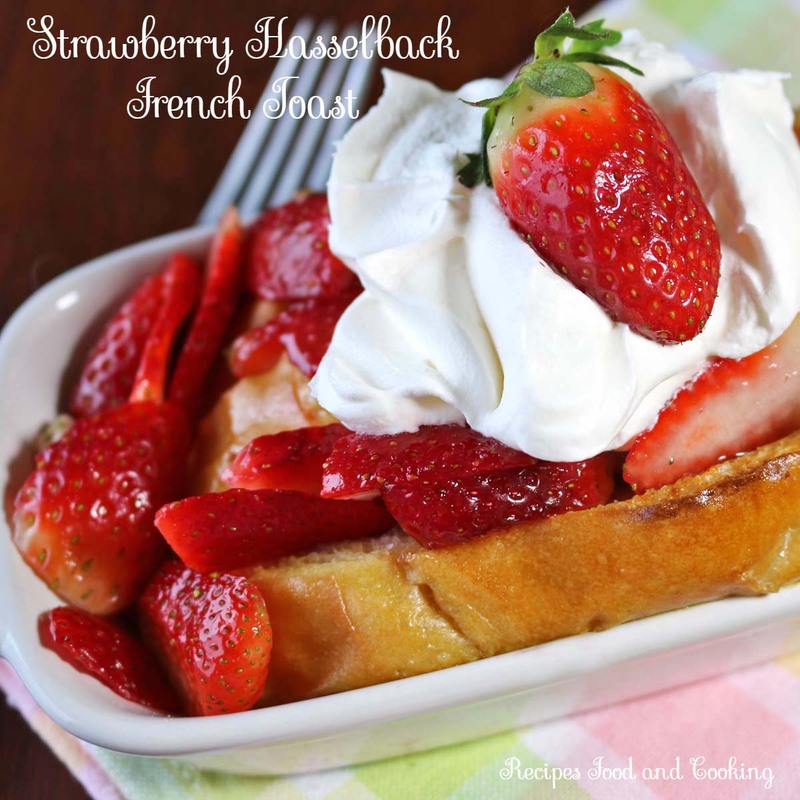 They are in season from November to April and are the sweetest berries you’ll find anywhere. I purchase these strawberries at least twice a week. If you’re not able to find them in your store I would ask the produce manager to get them in stock. 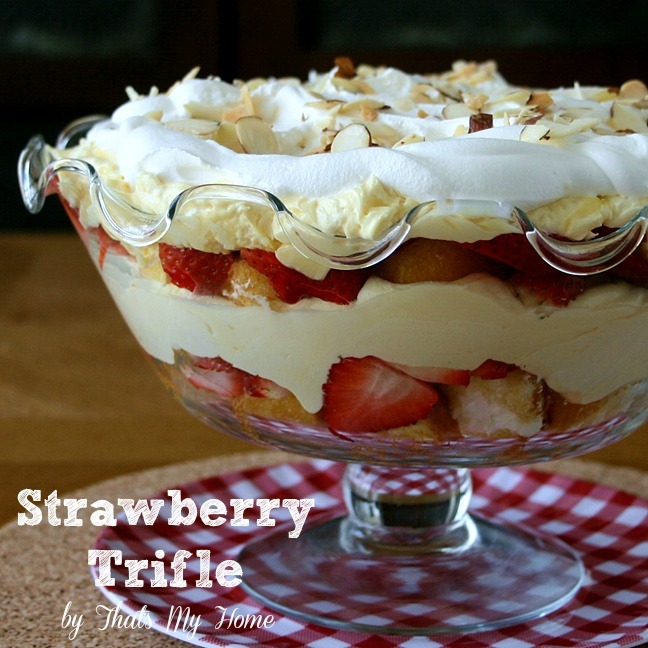 We love eating strawberries just as they are for a snack or in many of the no bake recipes I have. 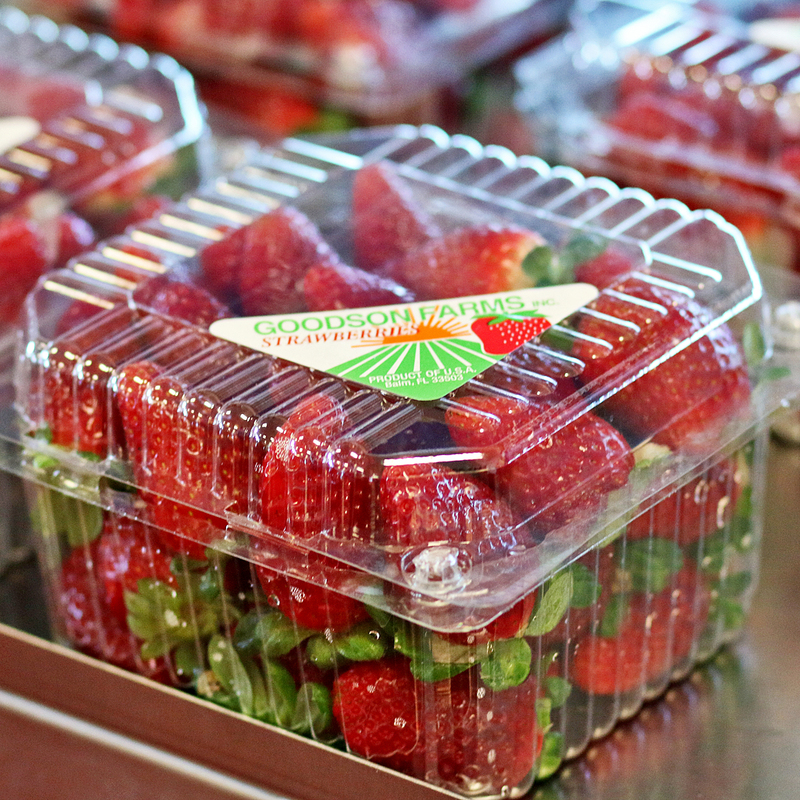 I get my strawberries from Goodson Farms in Balm, Florida. 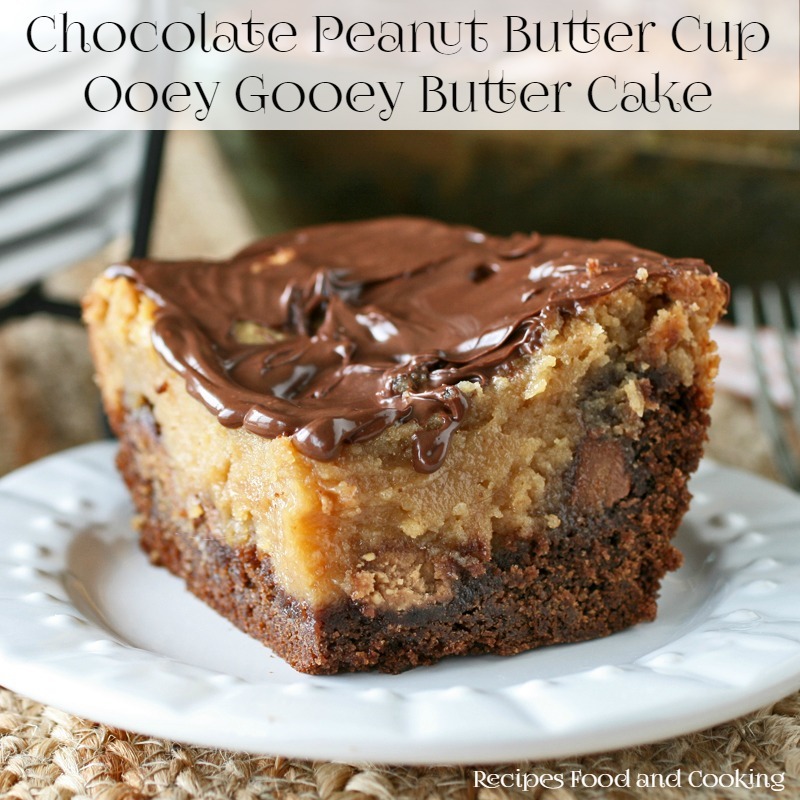 No Bake Desserts are a way to indulge in a rich, sweet, homemade dessert without ever turning on your oven. The Sunday Supper Taste-makers are going to show you just how many delicious strawberry desserts you can make without baking a thing! 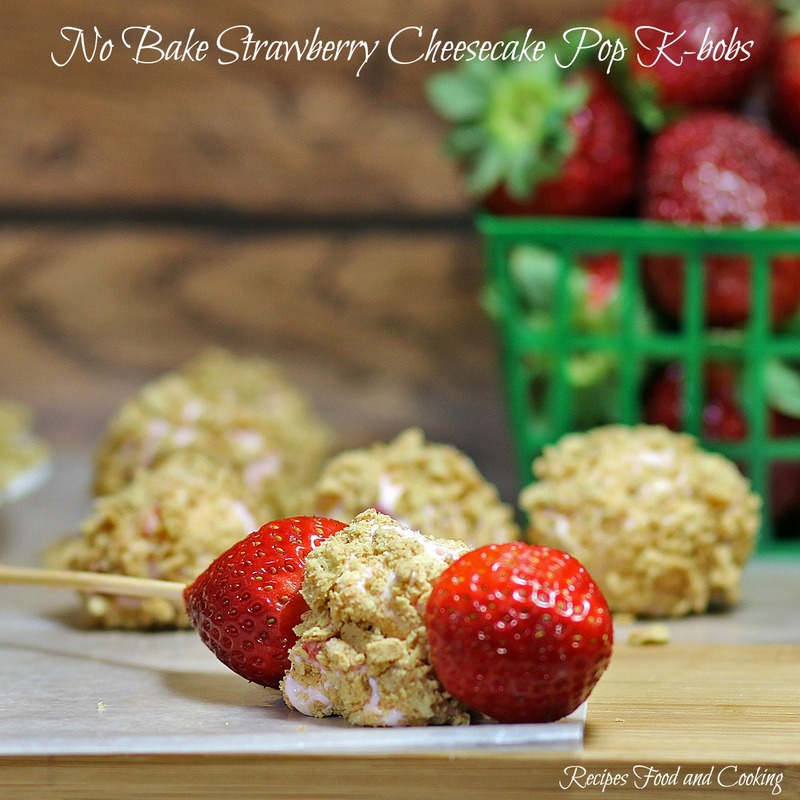 We really love these No Bake Strawberry Cheesecake K-bobs. The best thing is they are ready whenever you are because you make the balls and keep them in the freezer until ready to put your k-bobs together. Did you know that just 8 strawberries have as much Vitamin C as one orange? Strawberries contain no cholesterol, are virtually fat free and are an excellent source of folic acid that helps the body metabolize protein. They can also help to lower blood pressure, improve heart health and memory. To see more of the nutritional benefits of strawberries go the FSGA website. 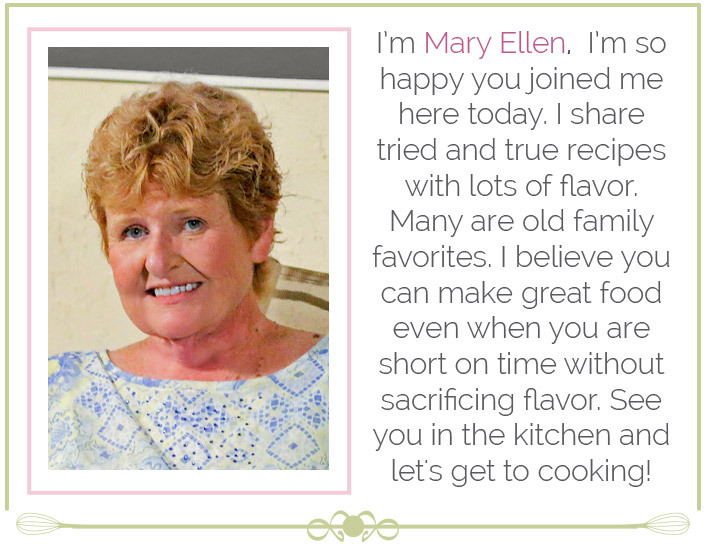 You’ll also find more delicious recipes by Strawberry Sue, tips on how to buy and store strawberries and lots of fun facts about strawberries. Moms and teachers will love the 12-minute, fun-filled educational video about Jammer and how he saves the farm. 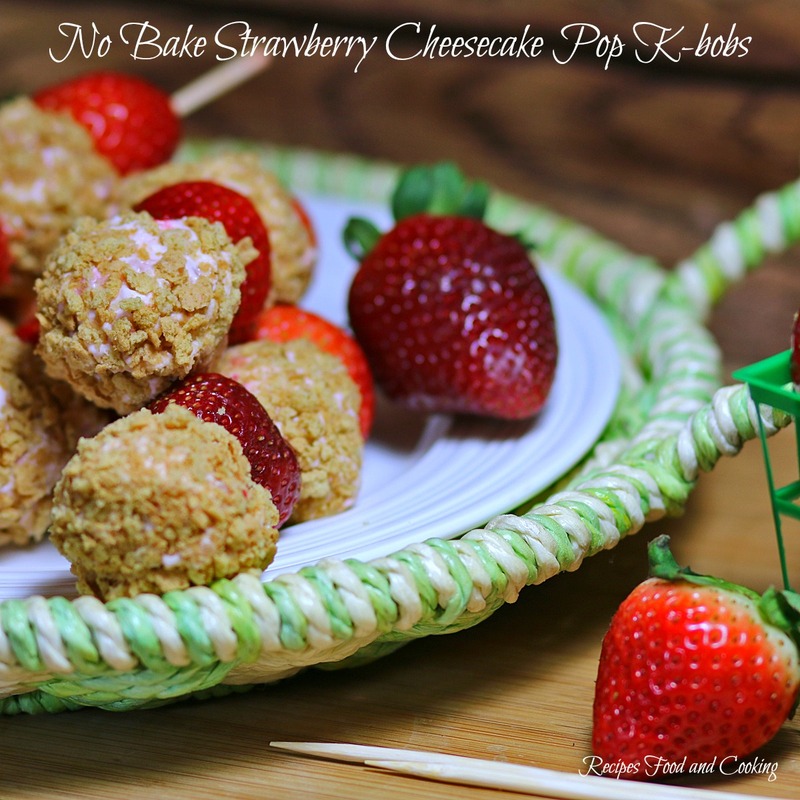 These strawberry no bake k-bobs couldn’t be easier to make and you only need 6 ingredients. Well and the strawberries of course. 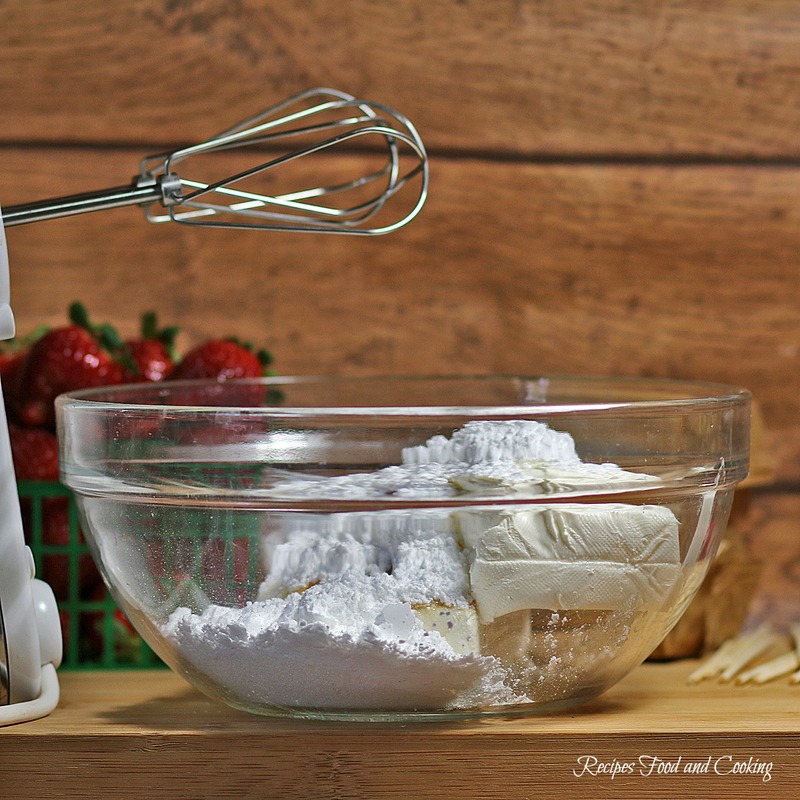 You’re going to mix together the cream cheese, sour cream, vanilla, sugar and confections sugar. Then add your chopped Florida Strawberries! Once you make the cheesecake balls roll them in graham cracker crumbs. (Mini chocolate chips would be great too.) 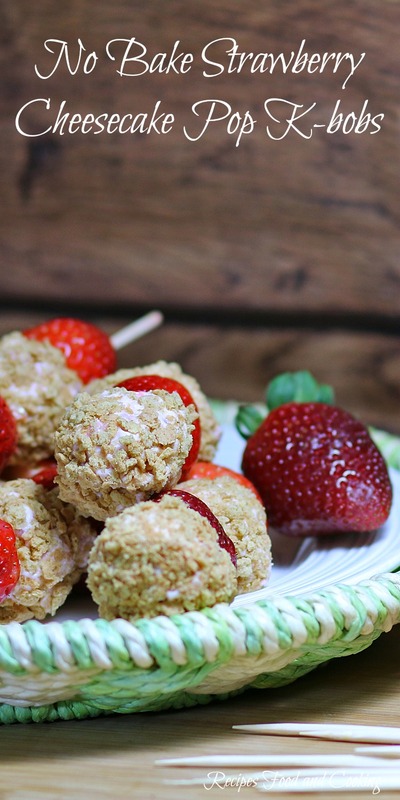 Slide the cheesecake balls onto a skewer with fresh strawberries. 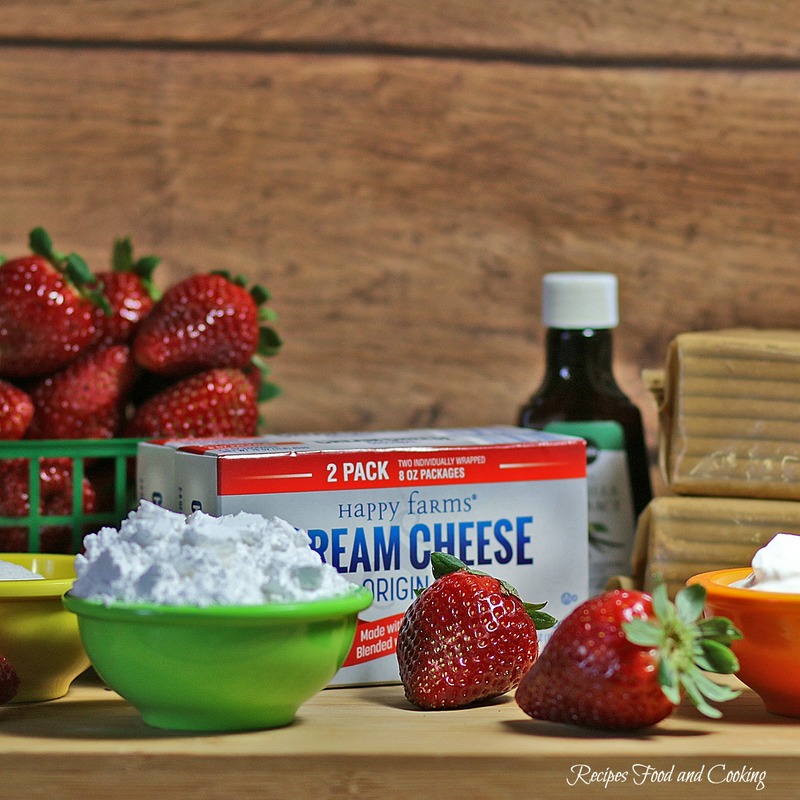 Sweetened cream cheese with fresh strawberries rolled into a ball and then in graham crackers. 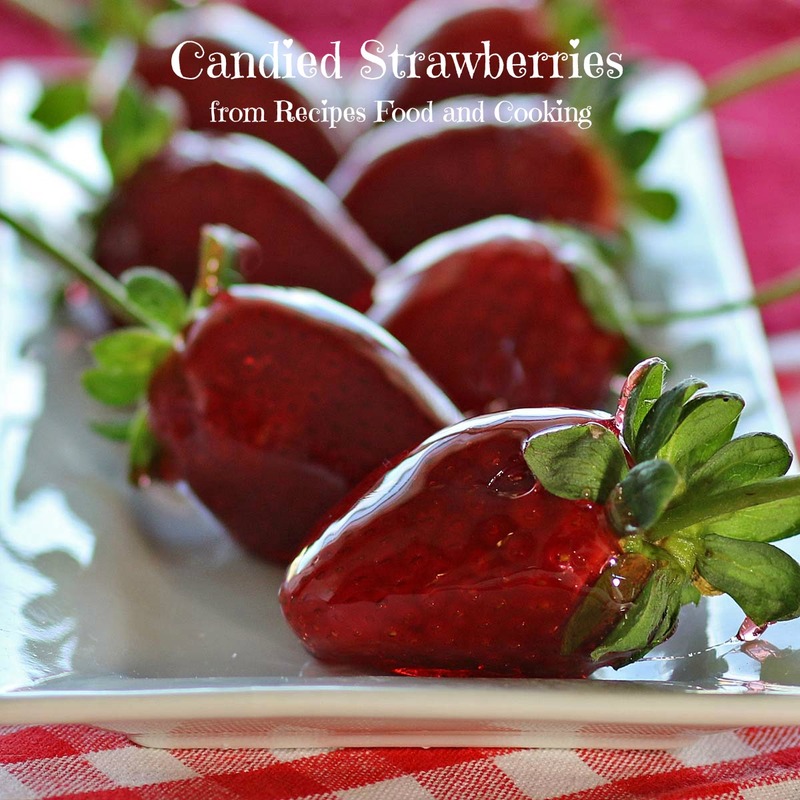 Put on a skewer with Florida Strawberries. 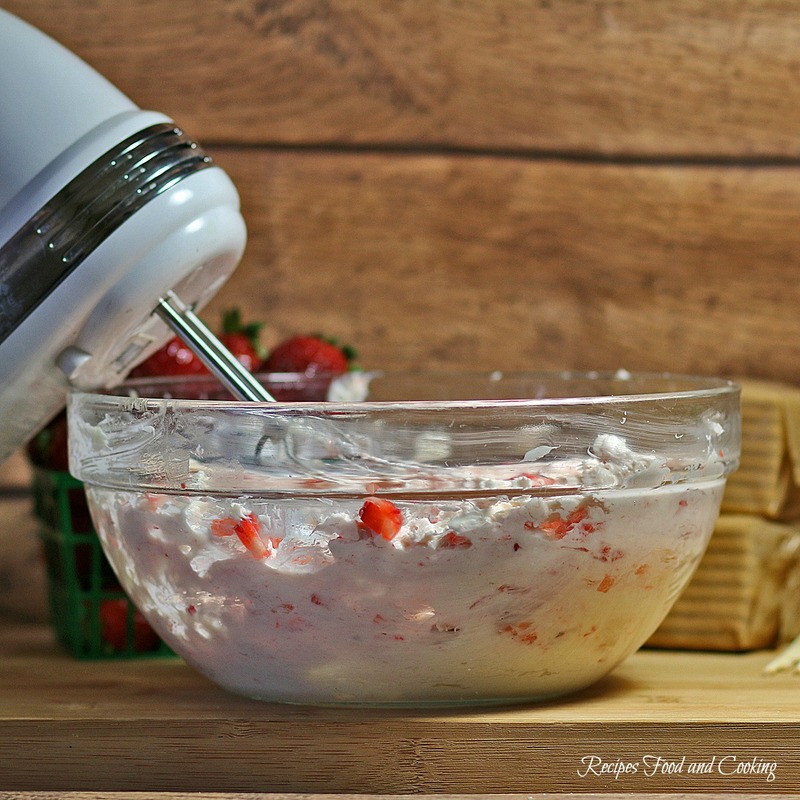 In a mixing bowl combine the cream cheese, confectioner's sugar, sugar, vanilla and sour cream. Put the mixture into a storage container that can go in the freezer. 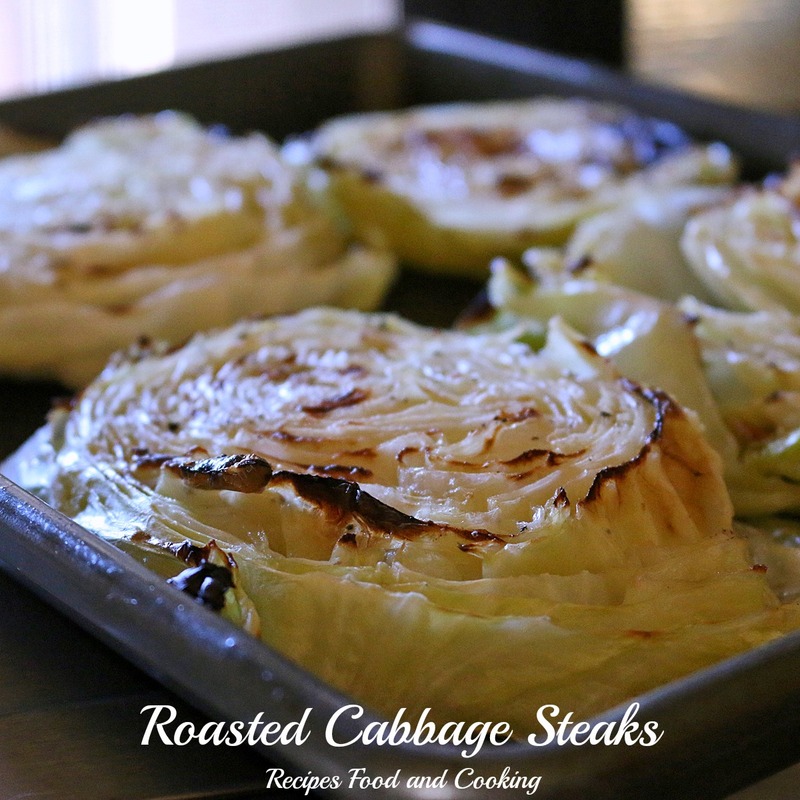 Freeze overnight or for 4 - 6 hours. Take out of freezer about 15 minutes before rolling into balls. I used a small scoop to then make balls about the size of walnuts. 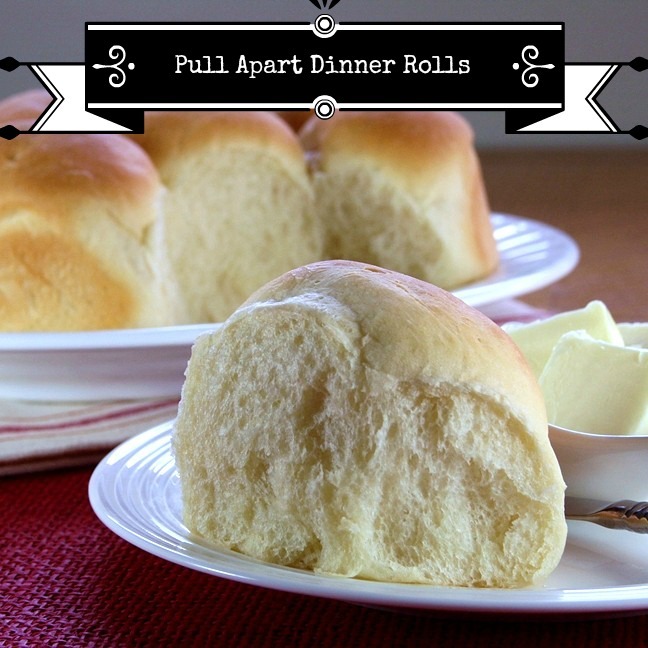 Roll in the graham cracker crumbs. Thread onto a skewer surrounded by strawberries. Serve right away. The cheesecake balls can be kept in the freezer until ready to use. Let set out about 10 minutes before putting on a skewer with the strawberries. These no-bake dessert recipes are satisfying, decadent desserts without ever having to turn on the oven. 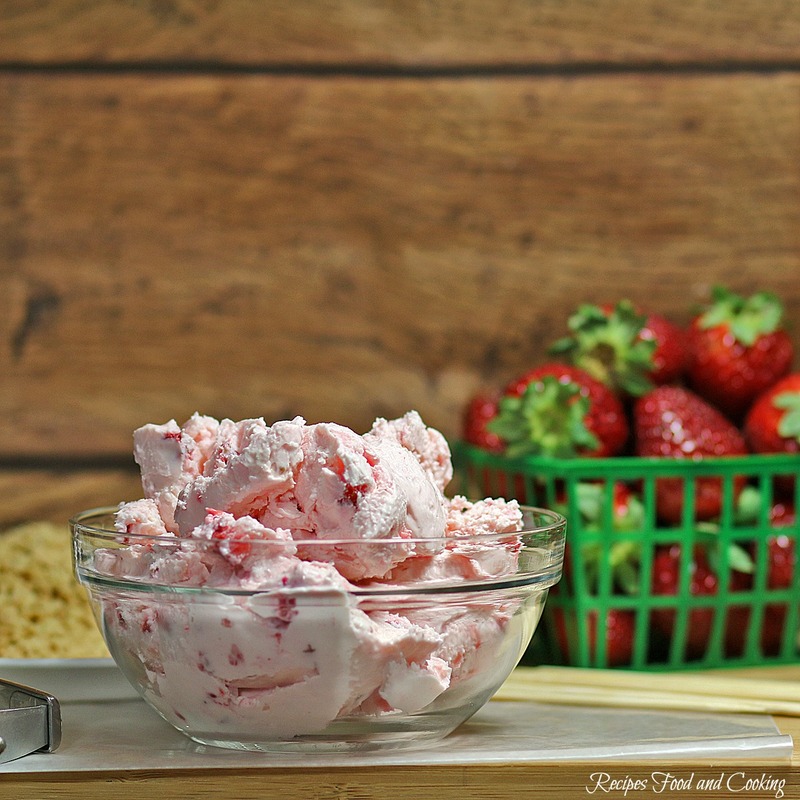 Would you like to see some of my other strawberry recipes using Florida strawberries? This is such a creative dessert idea. 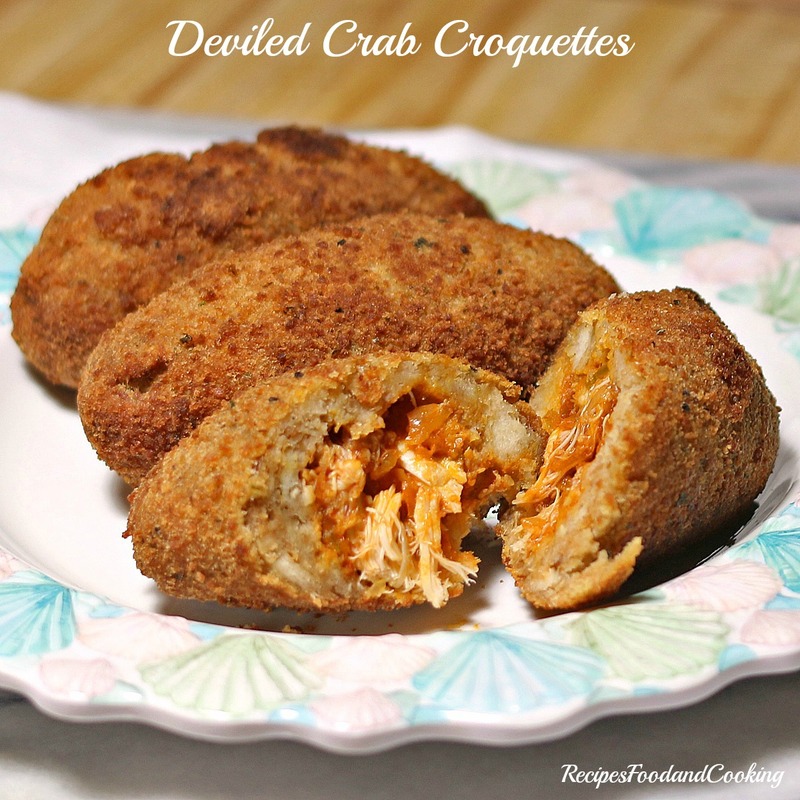 I’m anxious to try these!